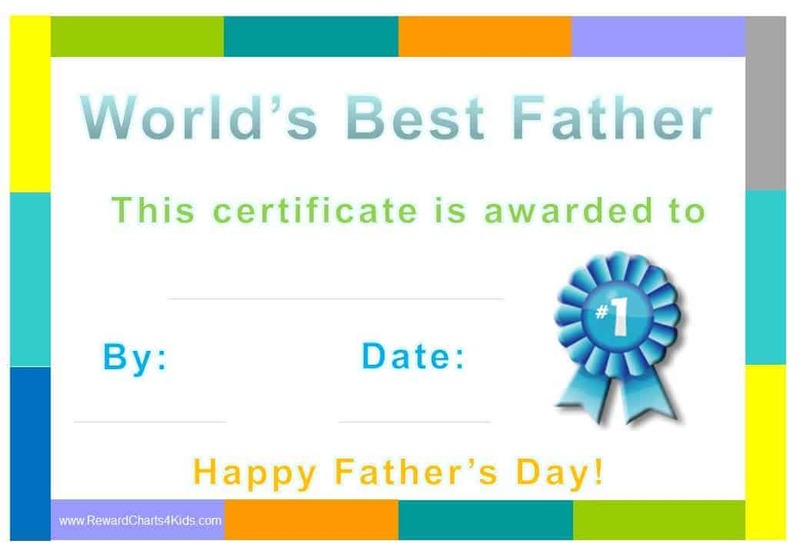 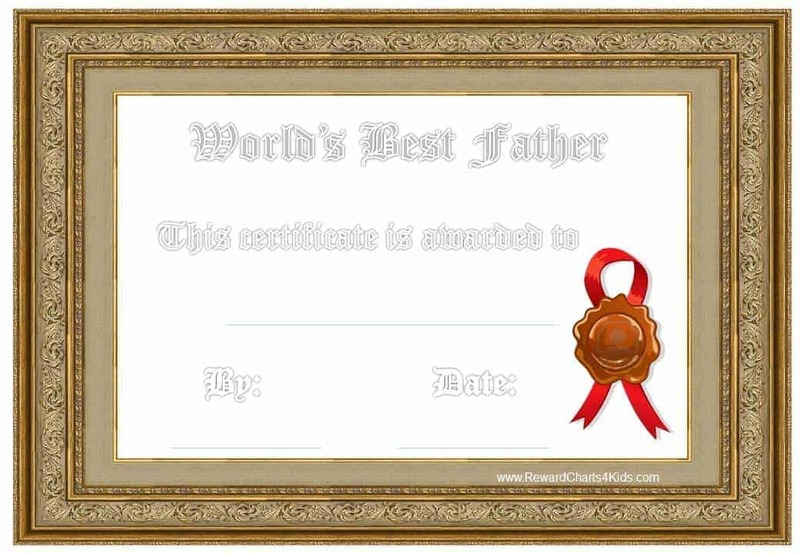 The following award certificate templates can be given to dad on Father’s Day or anytime you want to let him know that he is the best dad / the greatest dad in the world! 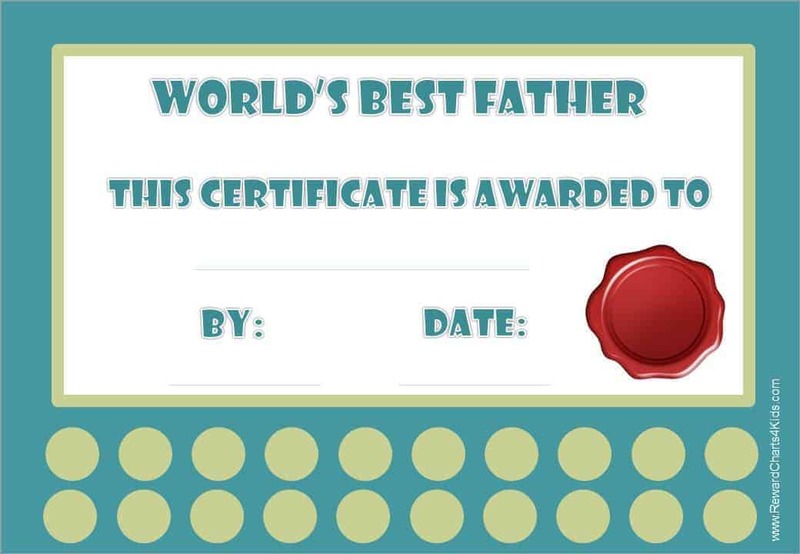 Permission is granted to print any of our images in hard copy for personal or commercial use. 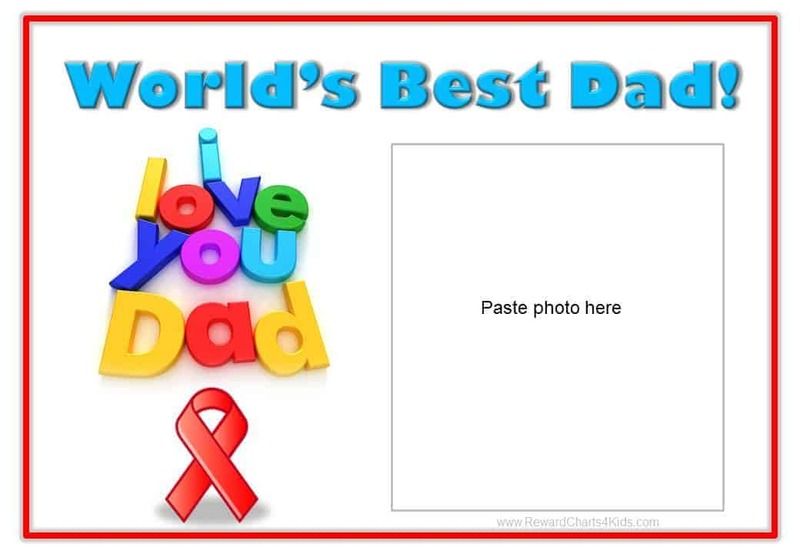 Any other use of our images – including distribution, reproduction, modification and/or public display – on the internet without giving credit to this website or without receiving prior written permission is strictly prohibited.